Easy, Yummy BBQ or Camping Potatoes! Ready to make the easiest, quickest, yummiest potatoes ever???!!! Not only are they perfect for BBQ-ing, these easy make-ahead-of-time potatoes make the ideal candidate for gourmet camping food! Using a knife and cutting board, thinly slice the potatoes…. Or you can dice the potatoes! Tip: thinner sliced potatoes will take less time to cook. Step 2 – Onions & Spice make all things nice! Some of my favorite spices to use with potatoes are Thyme, Oregano, Garlic (fresh or powder), Onion Powder and of course, Salt & Pepper! Option: All of the spices listed above are optional… these potatoes taste just as good all by themselves. 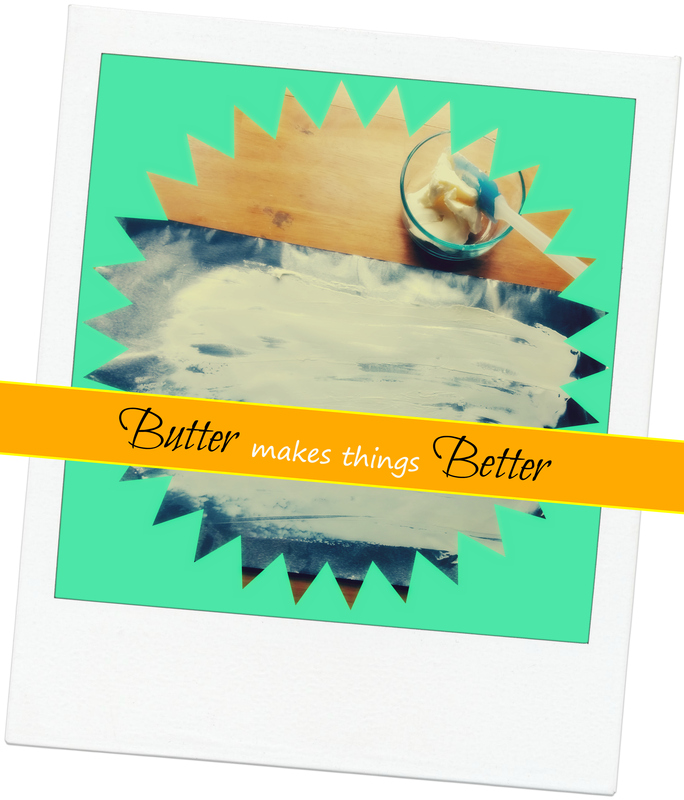 Next, spread butter onto a large piece of foil. You may use several sheets of foil to make more than one potato packet. Tip: I find that a spatula is the best tool to use for spreading butter onto foil. Option: You can use margarine or a fat reduced oil for a healthier choice. Ahhh the foil potato packet fold…. looks tricky, but it’s not — really! All you do is fold in each of the 3 open edges of the packet several times, and viola! You are done! Tip: Always double up with the foil, since it does puncture rather easily, especially when using sharp utensils to flip! Step 5 – Bake & ENJOY! Whether you choose the grill or the open flames, these potatoes will need at least 30 to 45 minutes to bake…. and the grill/fire must be HOT! Tip: Poke the potatoes with a fork to ensure they are fully cooked.